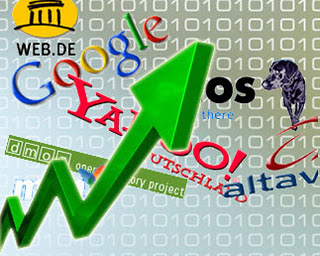 We will provide panda& penguin safe blog commenting backlinks from real DA15 to DA80 websites/blogs. - All backlinks are from DA15 to DA80 blogs, websites. - Submission for indexing for free using linklicious. We noticed that some ofthe comments which are no follow has a good impact in terms of ranking. At the end you will get a custom report. manually do 20+ Highly Authorized Google Dominating BACKLINKS through commenting service + Ping is ranked 5 out of 5. Based on 25 user reviews.